Do you think that this was a political decision? I do. I would understand a plea deal for lesser charges, but this woman needs to suffer an adjudicated consequence. The situation lasted several minutes, stemmed from abject anger, and involved very aggressive contact. You truly believe the aggrieved party wishes to have the key witness dragged into the witness stand to relive what the saw ~ their mother accosted by an elderly woman? Yes eye95...sometimes commonsense prevails without ulterior motives ~ everyone wants to let the child not rehash the sordid b’day event. Again eye95 are you doing alright...it is becoming more worrisome to see your inability to focus by beginning a thought and quit. Tho last night’s exhibit of jumbled incoherence sentence was extremely disturbing. What we don't know is what the victim, Kellyanne Conway, may have said behind closed doors that may have reflected on this decision. We don’t. I wish we did. If she is OK with the dismissal, I am too. After all, she was the victim of the egregious assault. Eye95 while concerned with your displayed well being, by your own admission you actually suffer from an actual physical cognitive impairment don’t you eye95! So glad there is a rational explanation for your recent exhibited cognitive deficiencies on the this venue. Oct ‘16: Donald Trump has no shot at winning 270 electoral votes. He's never been in a winning position, and he has continually trended downward. It's looking he will lose in a landslide. Unquote. Here we have a wonderful example of a thread, staying on topic, different POV’s (not necessarily in stark disagreement, at this point) being presented. And then this off-topic post, merely meant to antagonize, not meant to add to the discussion at hand, is added. Folks, this is precisely the trolling that I have been lamenting. I you do not see it now, you never will. And that is too bad. John, do you see it yet? Absolutely no antagonistic meant...only a huge sigh of relieve that the bizzare cognitive behaviour you have been exhibiting, e.g. incoherent sentences in your posting isn’t a sudden onset of a new phenomenon but rather something you know about as a physiological issue affecting you and causing your exhibited cognitive deficits. Again the waving of your martyr banner is getting olde. A passing thought eye95...ever consider you were released from your banishment for comic relief? Even though you claim you ignore solus, you took the bait. You just can't move on. And yet another admission of baiting. Classic trolling behavior. John, are you paying attention? Anyway, you guys have succeeded in demonstrating my contentions starkly, so I’ll wait for another on-topic reply before participating in this thread further. However, you two may have succeeded in killing this thread. We’ll have to see. De minims touch a cop and see what happens to ya. BS! Throw the book at the liberal drone [Mary Elizabeth Inabinett]. 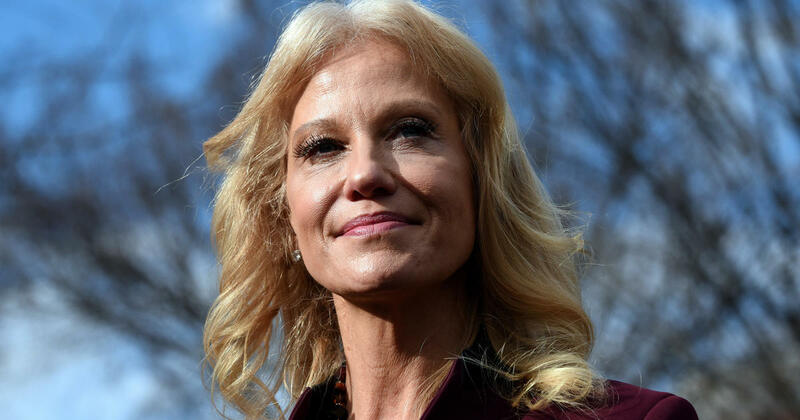 She did not apologize for assaulting Conway, her own comments regarding the assault are proof. So, the obvious conclusion is that Inabinet should have chosen a different time and a different place and the state would have ignored the assault claim all together.